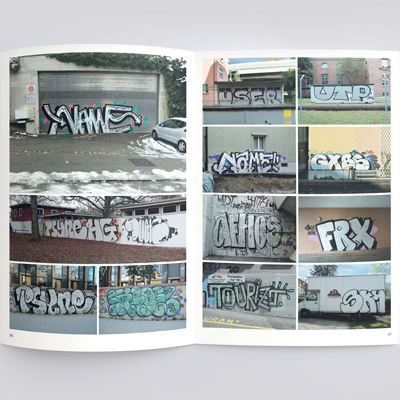 The sixth issue of the Schönz Züri ("Beautiful Zurich") Magazine gives you an update of graffiti in Zurich. 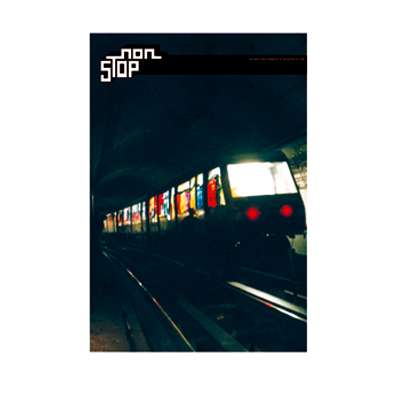 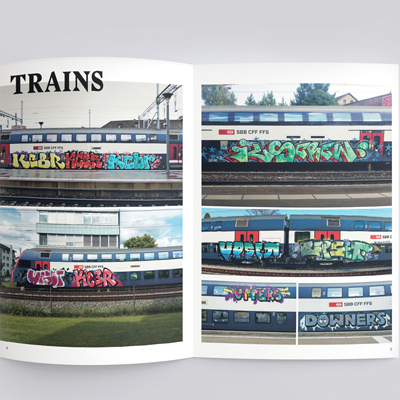 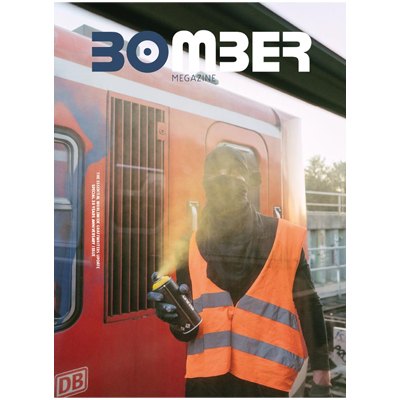 The mag features a great cover design by Wish STR and filled with fresh flix of trains, street, freights and line. 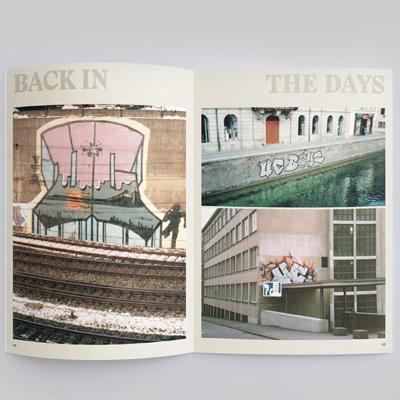 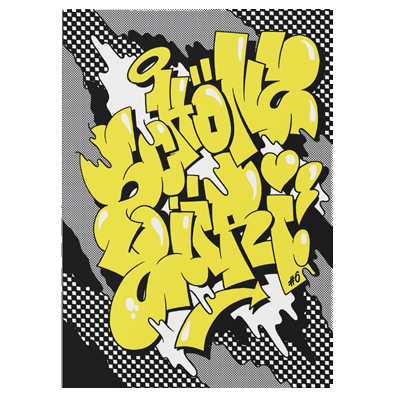 Furthermore, there's a cool special report of the history of the legendery TS crew and a special with Zurich oldschool pieces. 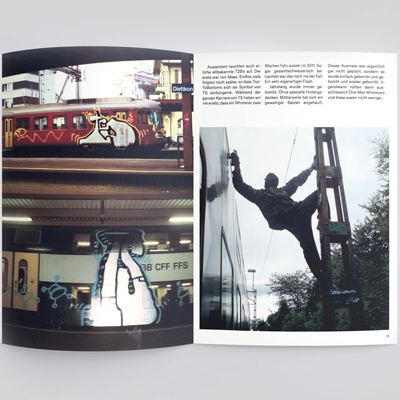 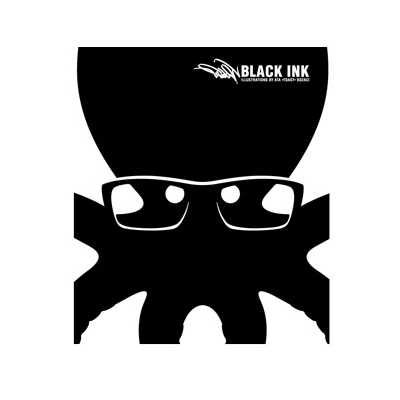 72 pages, Format: A4 portrait, Text: German.